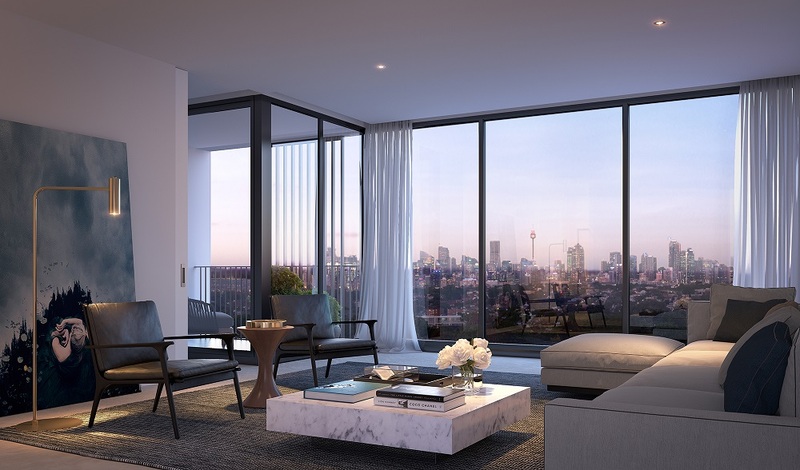 Leading Sydney developer, Crown Group, presents Waterfall, the company’s most ambitious project to date that draws its inspiration from the seven-storey waterfall that cascades spectacularly down one of the development’s four elemental buildings. As well as the remarkable internal natural settings of Waterfall, it lies adjacent to the newly landscaped Rope Walk Park giving residents pleasant all-around views of green space and the scope for leisure activities literally on the doorstep. 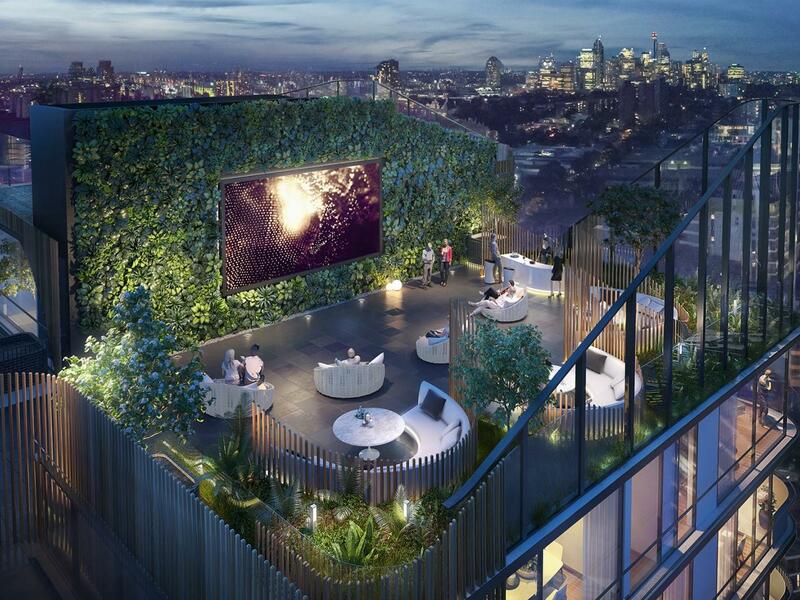 Totalling 331 residences, the development features a range of refined, elegant living spaces from studios, one, two and threebedroom apartments, courtyard apartments to double storey super-penthouses with private roof terraces. Interiors are fresh, light and understated utilising natural stone, soft timbers and subtle hues. Waterfall is a 9 minute walk from Green Square station (with connections every eight minutes to Sydney’s CBD), Central is a 10-minute train ride away with future plans for a new light rail station nearby. Part of the ground-breaking Green Square regeneration precinct, the new Gunyama Park Aquatic Recreation Centre and public library is under a 10-minute walk as are Waterloo’s most popular retail areas including Danks Street and the East Village. 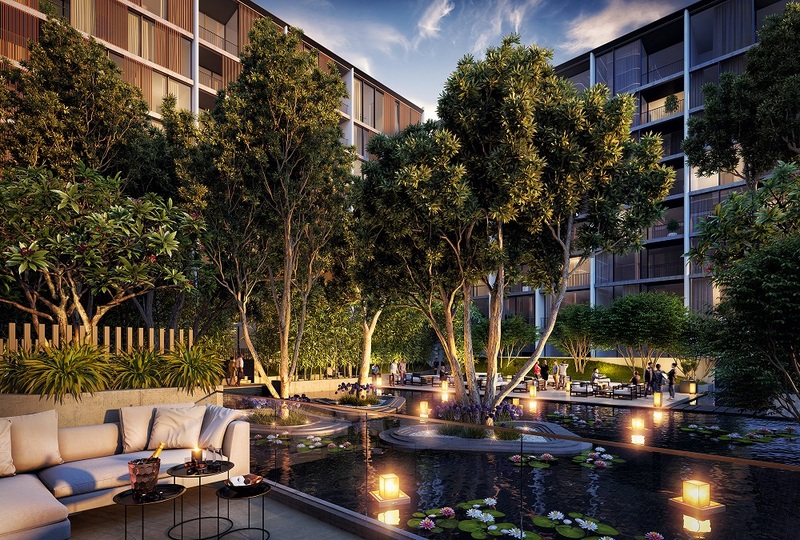 With such easy commute times to central Sydney and its remarkable naturally-inspired environment, Waterfall offers residents the chance of a better life-work balance, to rediscover their inner-self, inspired by a calm and tranquil habitat.